Digital Marketing Quiz 2019: Every Digital Marketer thinks they know all about digital marketing. 1 way to prove it, Digital Marketing Quiz. 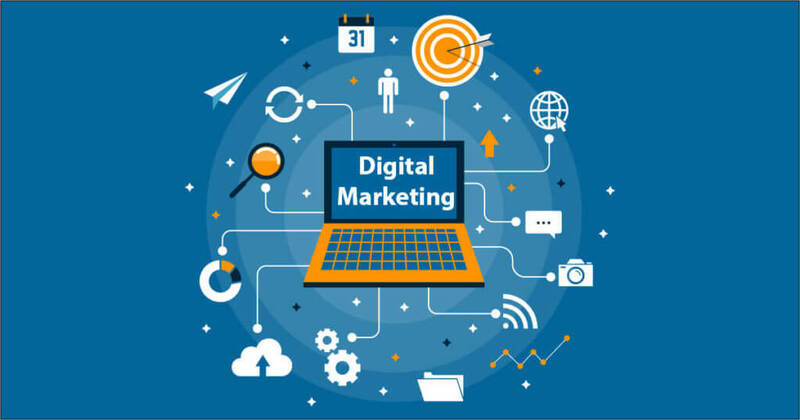 in Bapu Graphics Digital Marketing Quiz 2019 Test Your Digital Marketing skills. Web Page is consist of Design and __________ . Term that describes the distribution of SEO value from one page to another through interlinking. Incoming links to a website or web page from another resource. What signals that both new and old pages should be kept indexed ?